Easter is a great time for baking, buying and enjoying sweet treats. The shops are full of delicious temptations and television cooks inspire us with traditional seasonal recipes and new and exciting alternatives that we just have to try! Children love to bake, and enjoy sharing the produce of their own handiwork with admiring family members. During the Easter holidays, I will be running macaron “Bake with Me ” sessions for 7 – 12 year olds, working with the children to create a selection of seasonally themed and decorated macarons to take home in a pretty Easter gift box. Macaron “Bake with Me” sessions, with an Easter theme, which cost only £22.50 per child, including macarons and refreshments, and coffee or tea for accompanying adults, will take place at The Real Macaron Company, 41a Newtown Road, RG14 7BS, Newbury, on Tuesday 11th, Wednesday 12th and Thursday 13th April, starting at 2pm on each day. Spaces are limited so do book early to avoid disappointment. 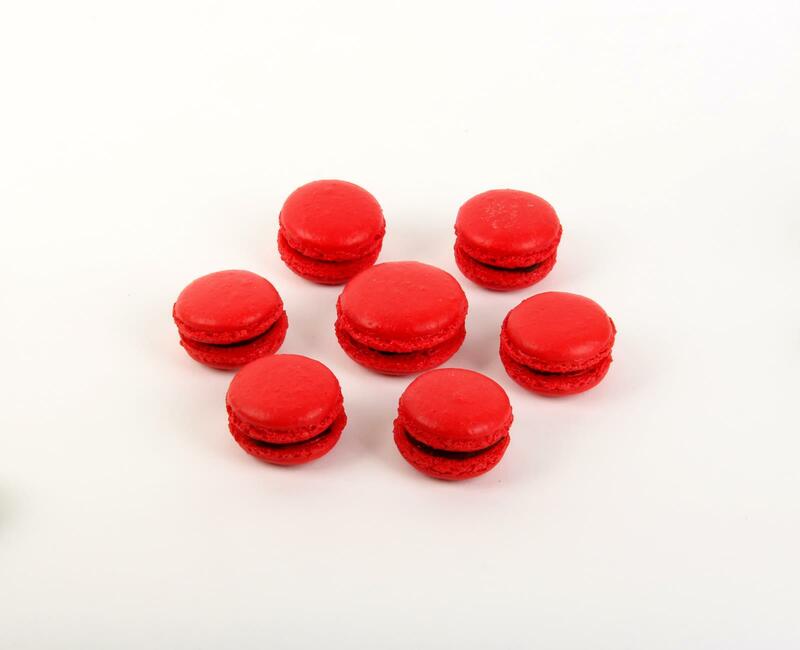 Categories: Bake With Me, News | Tags: Baking classes, Baking macarons, children's baking classes, Easter, Macarons, macarons in newbury, newbury | Permalink. January 2015 Dates for Macaron Master Classes are now on the website. A place on a Master Class makes a great Christmas gift. Gift vouchers are available in the shop or by email or post. Categories: Master Classes | Tags: baking, Baking classes, Baking macarons, Berkshire, Christmas gifts, cookery demonstration, Gift vouchers, Hampshire, Learning to make macarons, Learning to make macaroons, Macaron gifts, Macaron Master Class, Making macarons, masterclasses, newbury | Permalink.